If you want the very best for your Audi, VW, BMW, Porsche or Ford, then you want to upgrade your car's performance with performance parts from AWE Tuning. AWE Tuning is always pushing themselves beyond the limits of typical performance upgrades. They are always finding ways to make their performance parts perform better and more efficiently to ensure that you are using every bit of power that you and your car deserves. AWE Tuning spends endless hours research, developing, designing, and testing their performance parts for you Audi, VW, BMW, Porsche or Ford to guaranteed the maximum power from their performance upgrades without sacrificing any practicality your car already has. 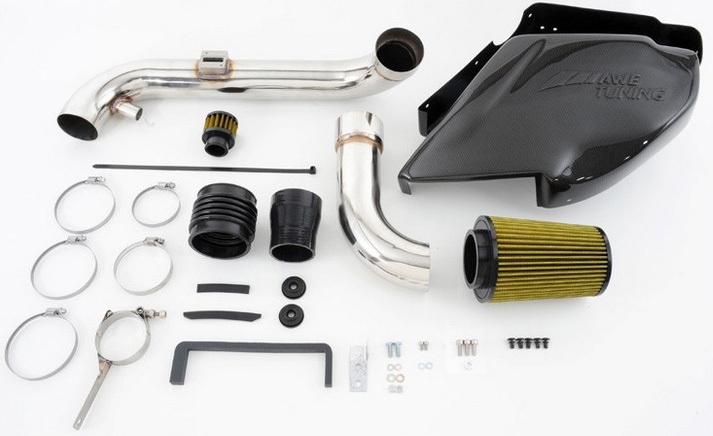 So if you want a company that's as committed to making your car perform to its maximum potential, then you definitely need to upgrade your car's performance with performance products from AWE Tuning. 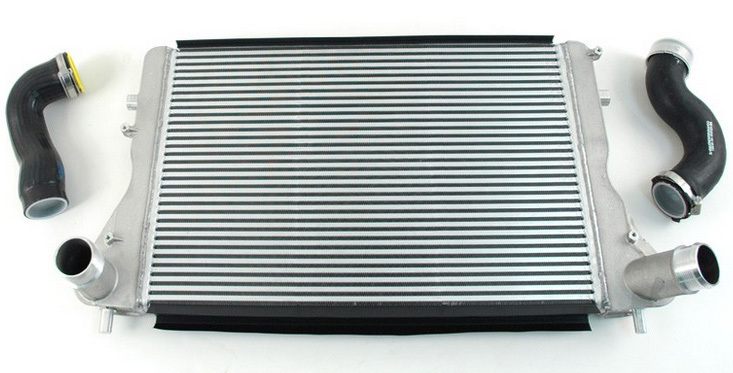 All AWE Tuning performance parts are extensively tested on their in-house MD-500-SE-AWE dynamometer. All the tests show wheel horsepower and torque figures to accurately show you what sort of power figures you can expect from AWE Tuning performance products. All the dyno testing is performed under controlled ambient conditions so that the test results stay consistent with baseline figures. 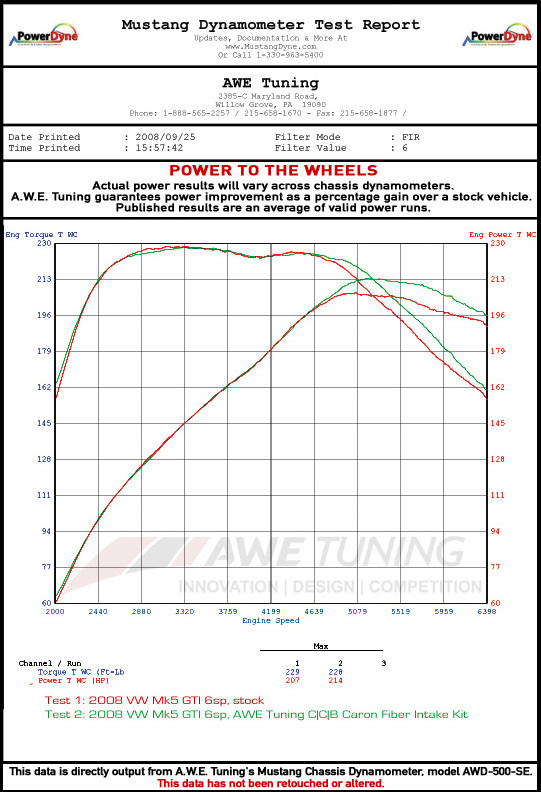 Below are a few dyno charts from AWE Tuning to show how they test their products.